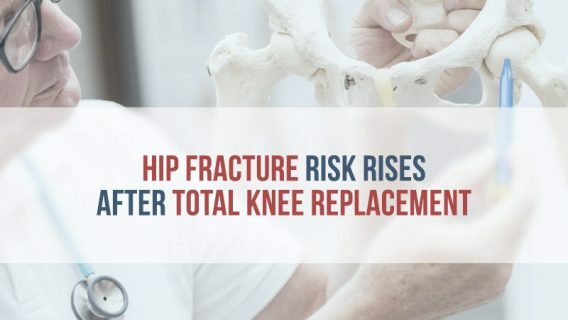 It’s probably no surprise that overweight people are more likely than others to need total knee replacement (TKR) surgery, and they face more risks when they undergo the procedure. But a new study has found that any patient having TKR surgery is at risk of gaining weight afterward. Scientists analyzed data from 1,000 such operations at the Mayo Clinic in Rochester, Minn., and found that 30 percent of patients gained 5 percent or more of their body weight in the five years following surgery. The results were published recently in the journal Arthritis Care & Research. Reuters reports that one possible explanation is that if people have spent years adapting to knee pain by being less active, they don’t necessarily change their habits after replacement surgery. 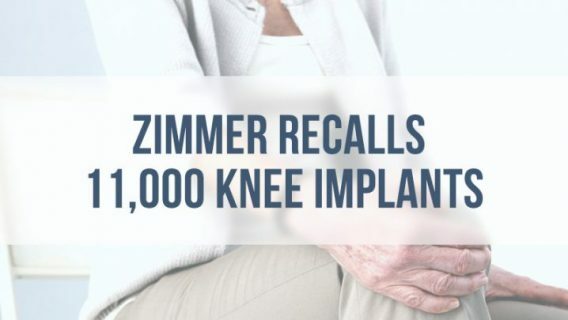 The weight gain also could be attributed to the age of the patients who typically have TKR procedures — men and women in their 50s and 60s. That age group tends to gain weight as they become more sedentary. But the study authors say that weight gain can be avoided. “Future research should develop weight loss/maintenance interventions particularly for younger patients who have lost a substantial amount of weight prior to surgery, as they are most at risk for substantial post-surgical weight gain,” wrote study leader Daniel Riddle, a professor at Virginia Commonwealth University. 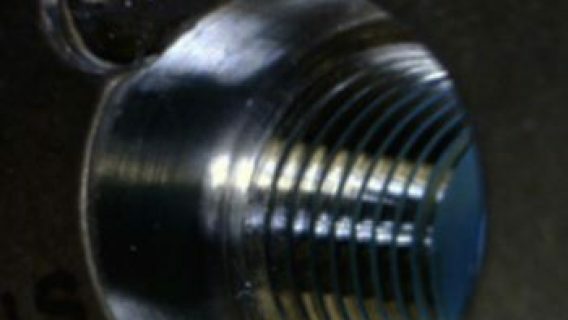 The 2012 study isn’t the first to make the connection between weight gain and TKR surgery. A study sponsored by the National Institutes of Health and published Jan. 15, 2010, in the journal Osteoarthritis and Cartilage, found similar results. Researchers at the University of Delaware reported that knee replacement patients usually lose weight after their procedures and then the pounds come back on. The average weight gain, they found, was 14 pounds over two years. 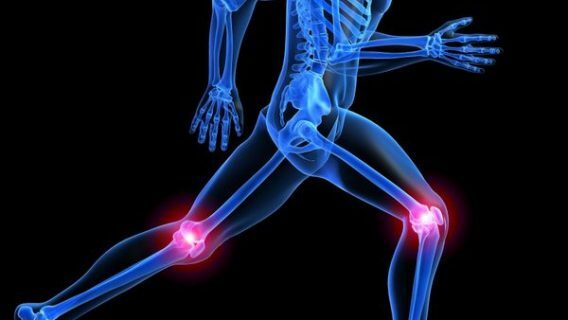 The study involved 106 people who had knee surgery and an age-matched control group of 31 individuals. Height, weight, leg strength and functional ability were measured before surgery and at a follow-up visit two years later. The results? People who were overweight to begin with were heavier than the control group two years after surgery. Also, the weaker the patient before surgery, the more weight gained, said study co-author Joseph Zeni. Staff. (2010, February 16). Most Patients Gain Weight After Knee Replacement Surgery. Science Daily.